Sketch of the pencil electrode array. 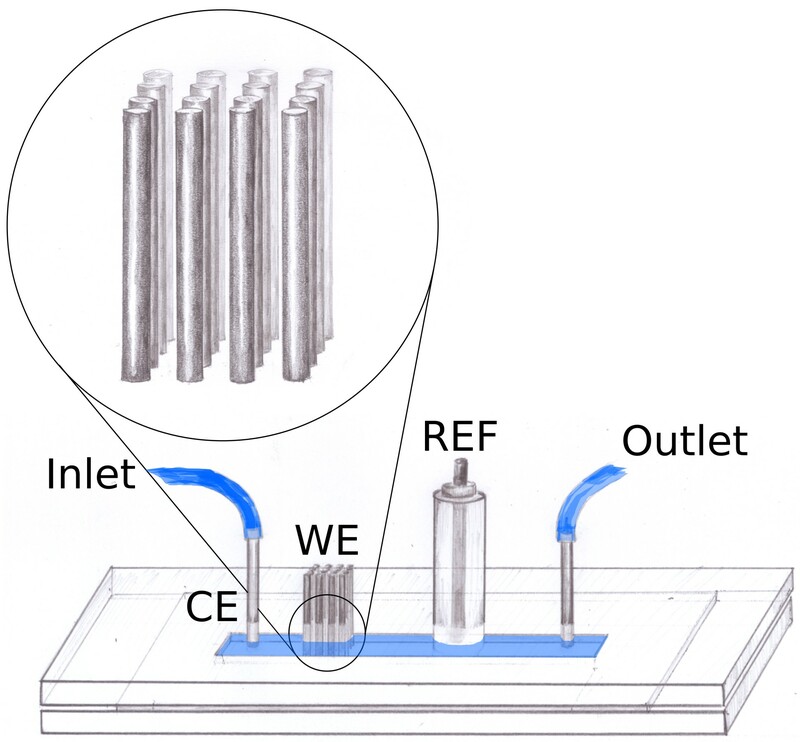 After long, hard effort we finally published* our research on pencil lead electrodes as electrode arrays in a microfluidic system. This was first intended as an easy-to-assemble system that could be used e.g. 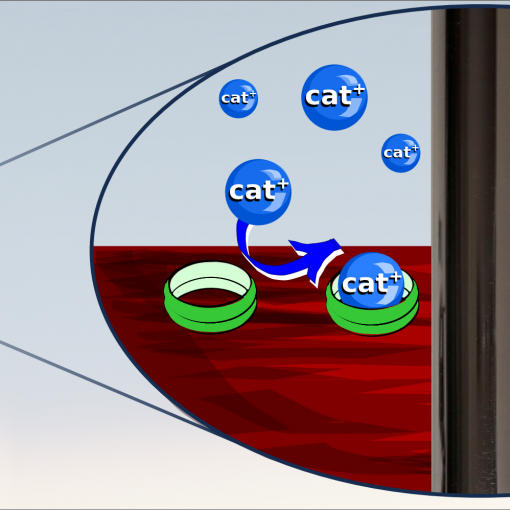 in experiments for high-school students or undergrads. However, from that initial, simple idea it turned out to be harder to realise than we imagined. The initial plan was to insert the electrodes (pencil leads) through through the cover to the microchannel. This always left a small space between the electrodes and the bottom of the channel, which lead to the electrode area, and thus the current, being different between each assembly. To solve that problem we drilled holes also in the bottom of the channel so that the electrodes could be inserted through the roof and the bottom. That made the current more reproducible but made the alignment of the top and bottom plates much harder. The alignment problem in combination with the extremely fragile 0.2 mm pencil leads we used made assembling the system a very frustrating exercise. In the end, we managed to get the system functional and reproducible. 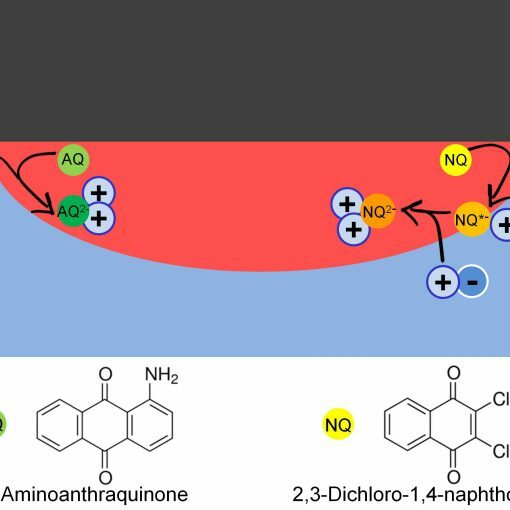 When we tried to implement the system to detect p-nitrophenol, which is listed as a priority pollutant by the U. S. Environmental Protection Agency, we noticed that we got a very sensitive system, with a detection limit below 1 nM. This is much lower than most other published sensors. We also, to our dismay, noticed that none of the published cleaning protocols we tired actually worked. 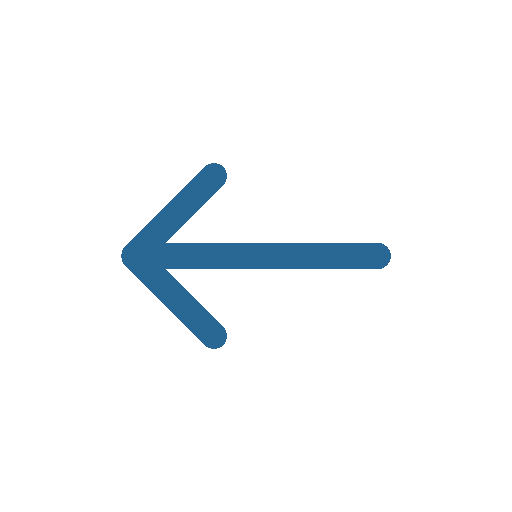 That made our system essentially one-time-use. So, to conclude: we managed to show that pencil graphite leads function quite well as electrode arrays in microfluidic systems, but that unfortunately they were not so easy to handle as initially thought. Also, in a flow system the pencil electrodes are excellent for detection of e.g. 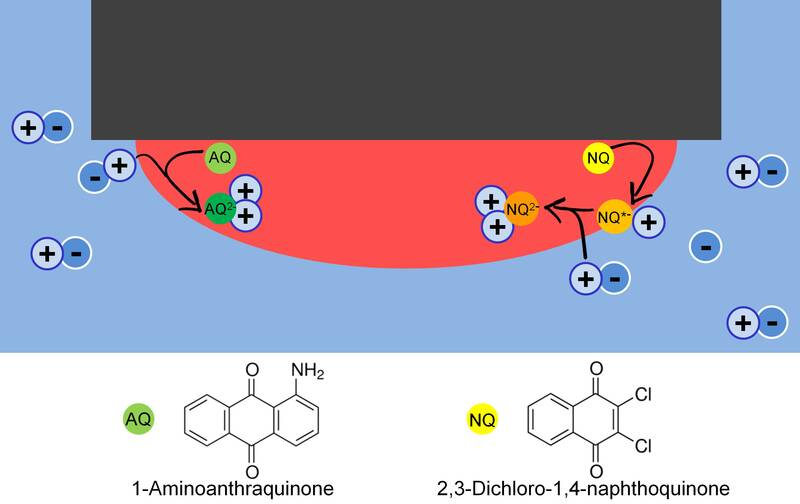 p-nitrophenol (the LOD in a standard cell was much worse), but some clever improvement is needed to make the system quantitative and re-usable. 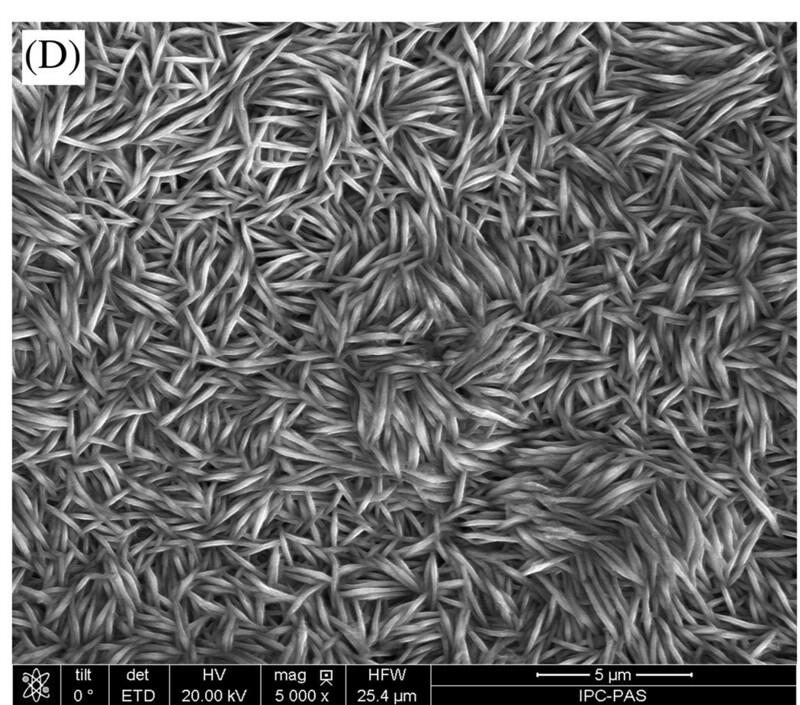 SEM images of pencil leads. A) The end of a pencil lead. B) Close-up of the end of the lead, with the graphite flakes that make up the lead clearly visible. C) After treatment in NaOH the thin graphite flakes are also exposed on the side of the pencil lead, making them excellent electrodes. * E. Witkowska Nery, M. Kundys-Siedlecka, Y. Furuya, M. Jönsson-Niedziółka; Pencil Lead as a Material for Microfluidic 3D-Electrode Assemblies, Sensors 18(11), 4037 (2018).